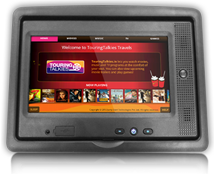 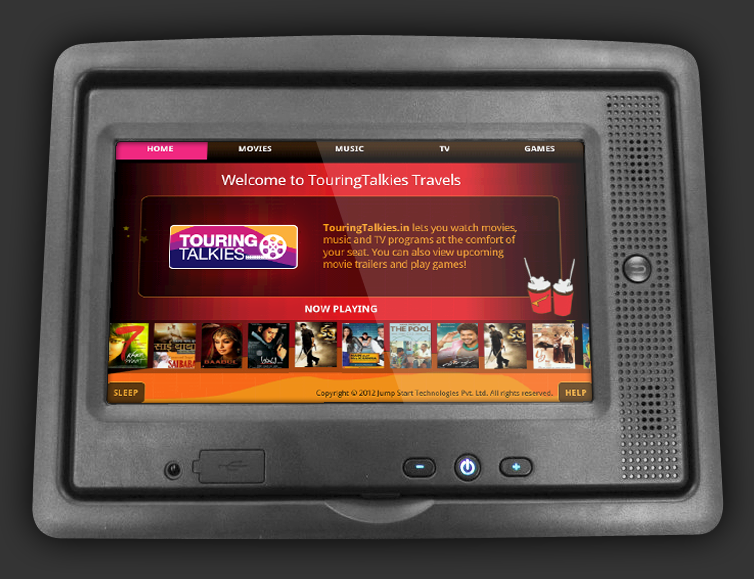 Designed to be installed on modern buses, the TouringTalkies.in iPES platform has been designed to meet the requirements of progressive fleet operators. 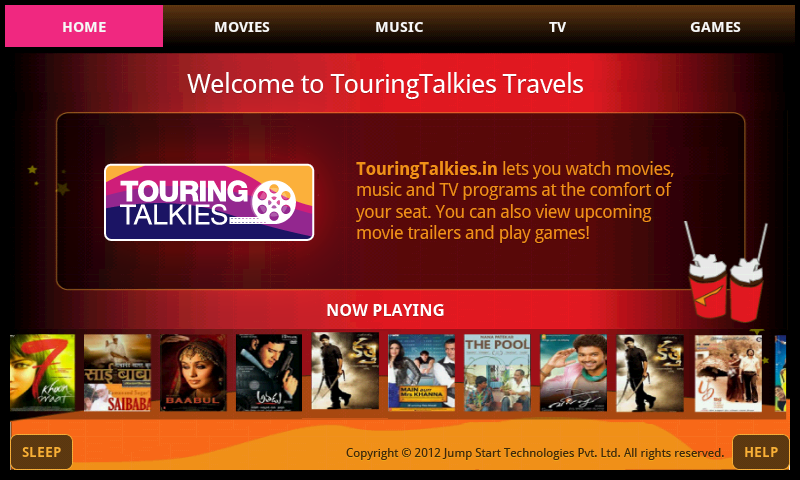 Key features of the TouringTalkies.in iPES include simple installation, low maintenance, efficient customer service and an anti-theft solution. 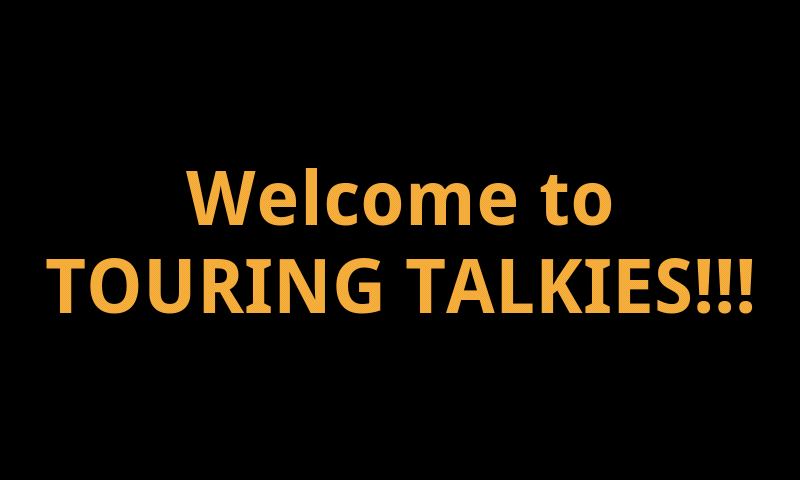 What about warranty, maintenance and customer service?